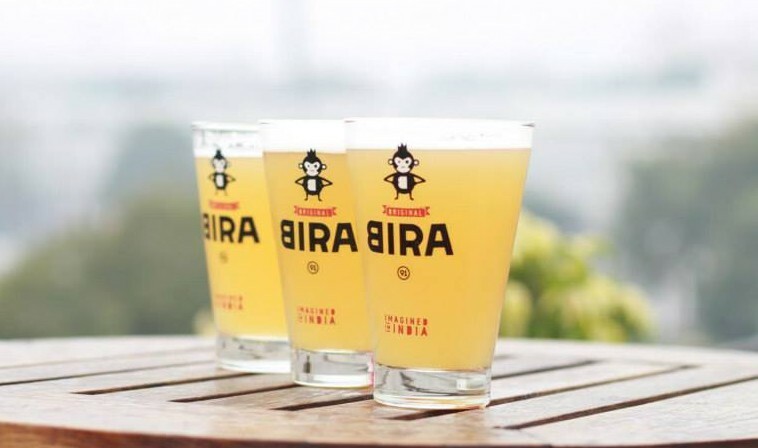 This past year Bira91 has taken city bars by storm. The quirky branding, slick marketing, and needless to say, quality brew made it a winner right from the word go. Having an imported beer at (almost) local beer prices, certainly helped too. For those who don’t know the back story, Bira is made in Belgium especially for India (hence the 91 country code). Ankur Jain, founder and CEO of Cerana Beverages, finalised a recipe with a European brewery to create a beer that’s ‘crafted for India’. The two variants – a White Ale and a Blonde Lager, are made using grain sourced from France and Belgium and hops from both Europe and India (Himachal Pradesh). The beer launched in India in early 2015 and is already available in about seven states. Most recently it’s been in the news for acquiring a cushy funding from Sequoia. Now there’s two big moves in the pipeline (and remember you read it here first). By this summer the beer will be brewed at a location in Madhya Pradesh making it even more accessible than it is now. Jain has also confirmed that Bira is headed to New York. It’s still a few months away but plans are securely in place for this massive milestone. Good luck to the zany primate. May he scale new heights.